Define which temporary air conditioning is most appropriate for your facility and the problem it faces. 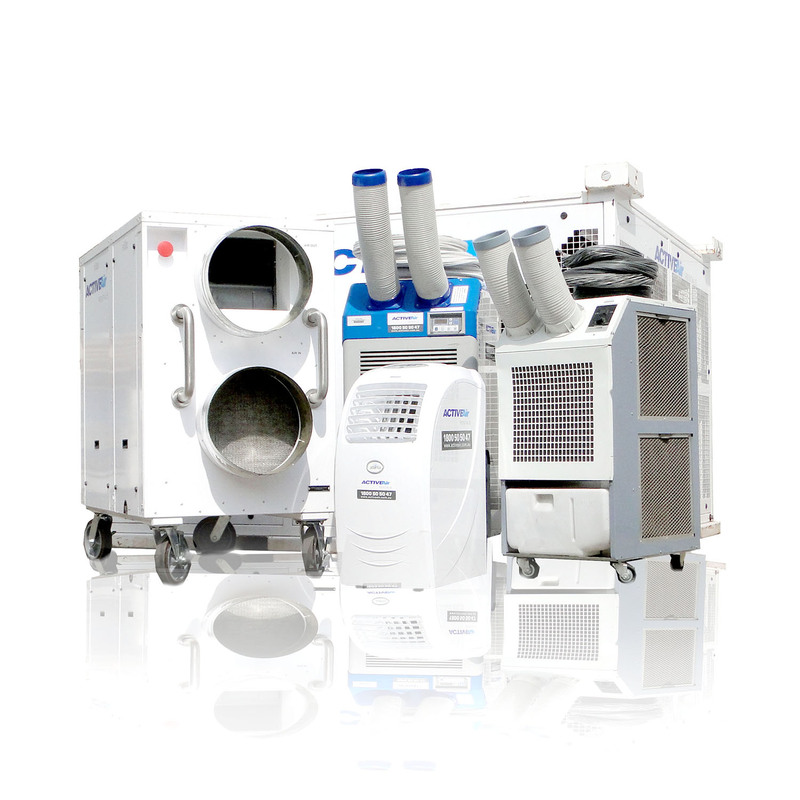 Find out what’s the difference between portable air conditioners, packaged units and chillers. Be informed on what power is needed for each type of air conditioner and if it will work in your facility.